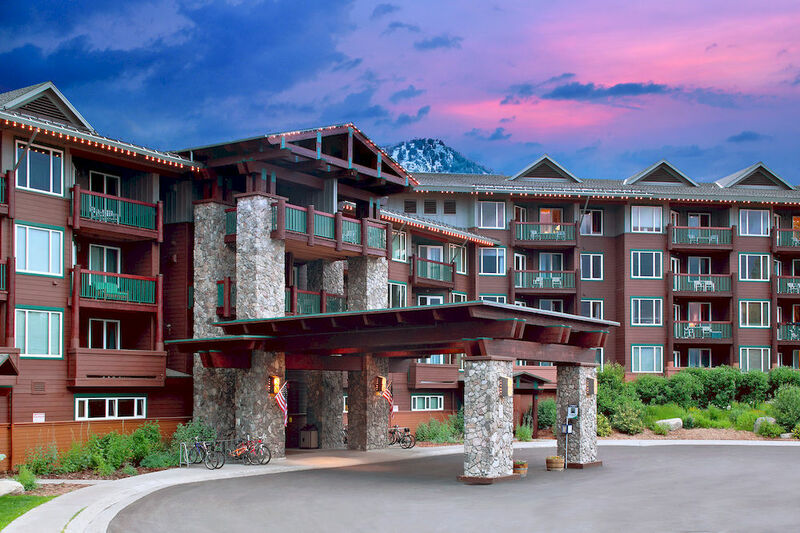 Listed below and updated daily from the MLS are condos for sale in Juniper Springs Resort, a group of condo developments located at the base of the Eagle Express chairlift in Mammoth Lakes, CA. The Juniper Springs Resort area is home of the future “Eagle Lodge”. The area offers easy access to the slopes with ski-in, ski-out access from Eagle Run condos for sale, Sunstone condos for sale and Juniper Springs Lodge condos for sale. Juniper Crest townhomes are luxury condos located behind Juniper Springs Lodge. However, the 3 buildings that make up "The Juniper Springs resort" for the onsite rental program located at Juniper Springs Lodge front desk are only Sunstone, Eagle Run and Juniper Springs Lodge. Juniper Crest is not a part of the Juniper Springs Resort rental program run by Mammoth Mountain. For additional information on any of these Juniper Springs Resort condos for sale in Mammoth Lakes, click the "Request More Information" button when viewing the details of a property. We can provide you with disclosures, past sales history, dates and prices of condos recently sold nearby, and more. And, be sure to register for a free account to automatically receive email listing alerts whenever new Juniper Springs Resort condos hit the market in Mammoth Lakes, CA, that match your specific search criteria.